For more information about us, download our launch document and current list of projects. 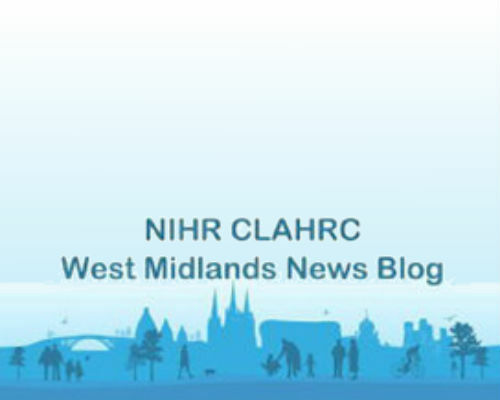 CLAHRC WM publishes a fortnightly blog combining news and thought-provoking, enlightening blog posts from our Director and Co-Directors. 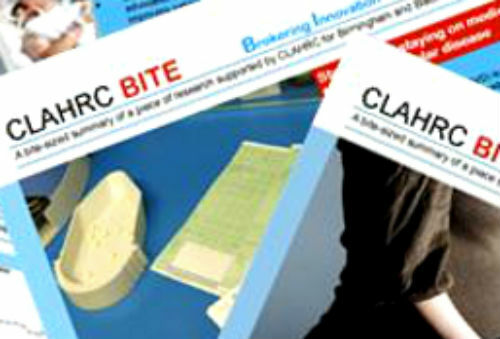 Here you can discover up-to-date news and events from the CLAHRC West Midlands. Our YouTube channel aims to engage patients and the public in the work that the CLAHRC West Midlands initiative are doing. 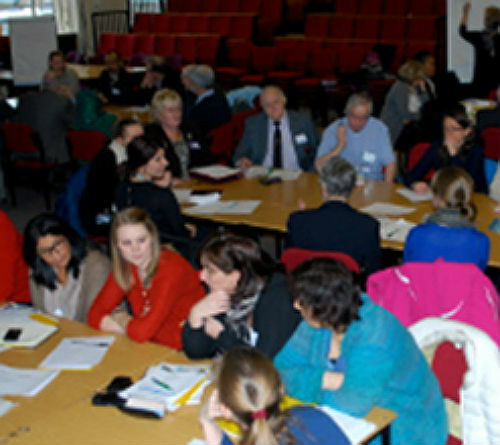 Find out more about how the CLAHRC WM's research has made a difference both locally and nationally. 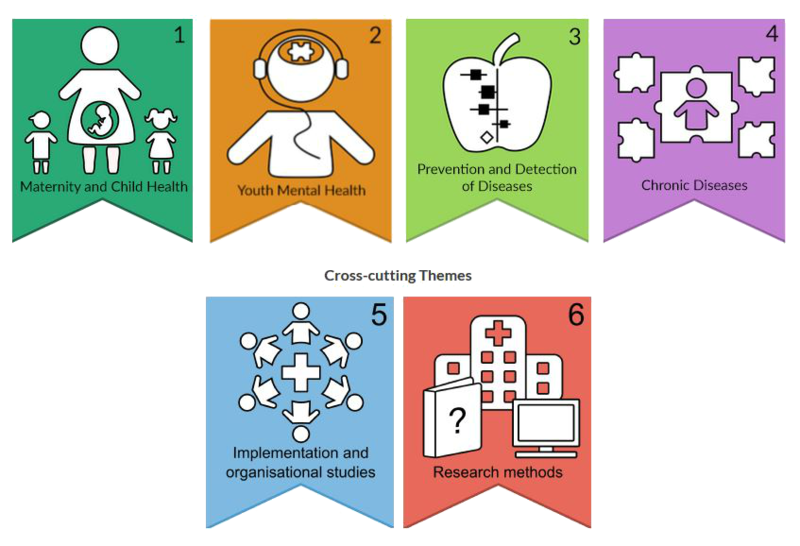 We aim to involve patients and the public in all our research activities. Learn more about our findings with our bite-size research summaries. Click the image to download our current list of projects or visit our theme pages.